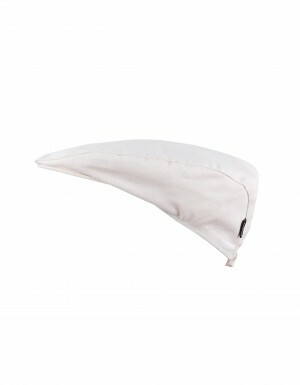 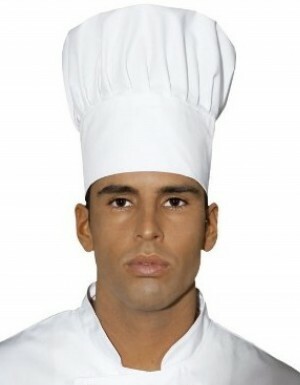 White peaked cap in washable polycotton. 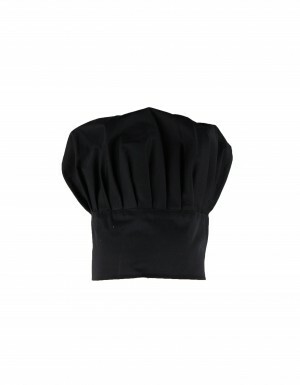 Black peaked cap in washable polyester. 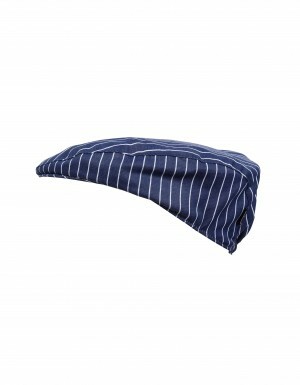 Classic ladies cap with elastic on the back. 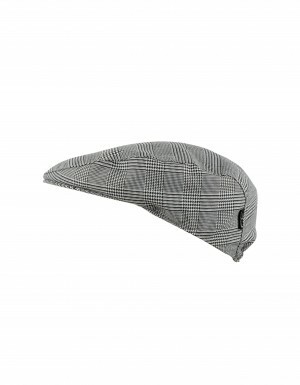 Very fresh and confortable!